But even so, that is exactly the aim of this documentary co-production: to tell of the Holocaust, to comprehend it, from beginning to end, and until the present day. 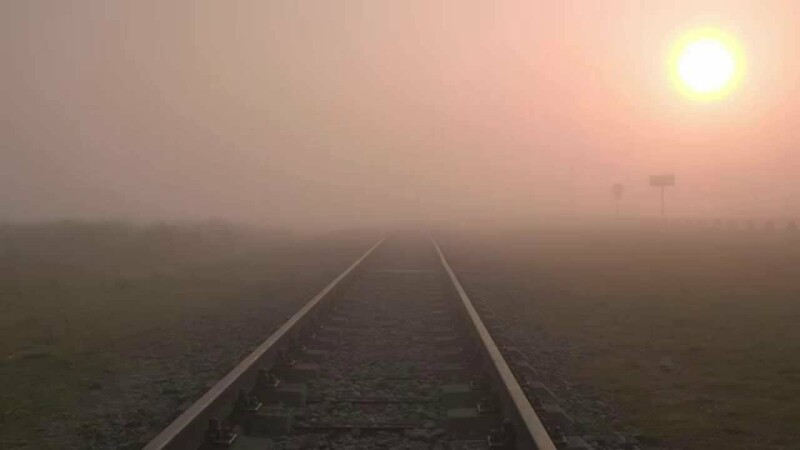 For the 70th anniversary of the liberation of Auschwitz on January 27th, 2015, this series re-examines how and why the Holocaust was ever possible. How could it happen that six million Jews were killed, and the world simply looked on? 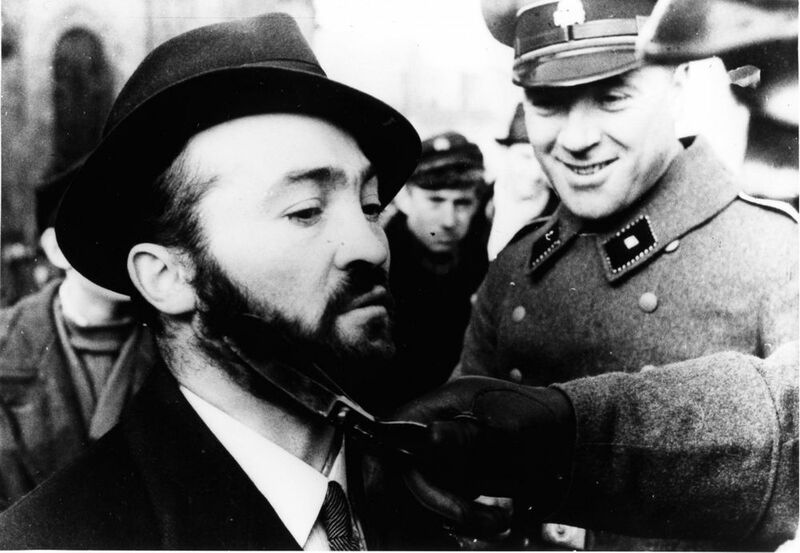 The Holocaust’s cruel chronology becomes visible. It begins with defamation and ridicule and ends with incarceration and finally extermination. 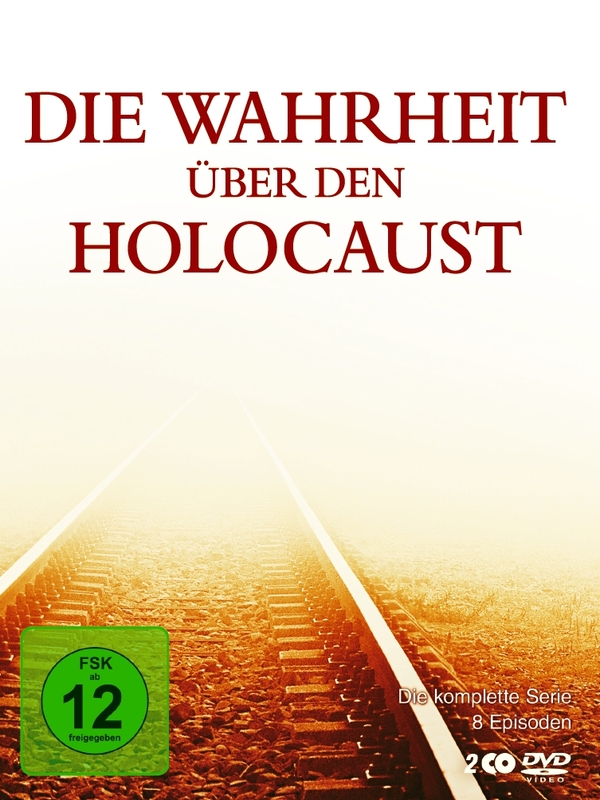 Over 60 historians, authors, and survivors of the Holocaust from Germany, France, Poland, Israel, the UK and the United States were interviewed for the series, among them Ian Kershaw, David Cesarani, Christopher Browning, Michael Berenbaum, Peter Longerich, Saul Friedländer, Benjamin Ferencz, Amos Oz, David Grossmann und Georg Stefan Troller. Their interviews are cross-cut with archive footage, such as films and photos, some of which come from private and never-before-seen sources. 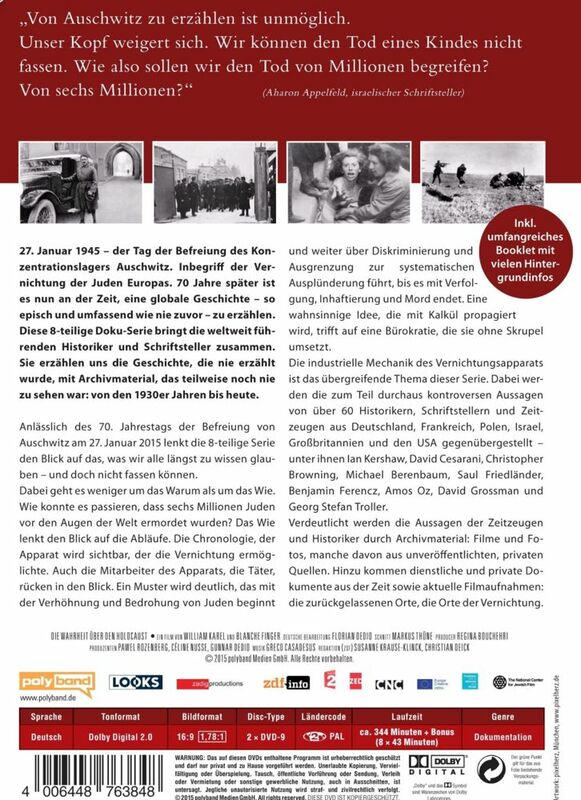 Additionally, the series showcases official documents about the Holocaust, as well as newly filmed footage from around the world, from the places that have been left behind, the places of destruction, and the places of new beginnings and memories. I was tasked with adapting William Karel and Blanche Finger’s groundbreaking series for a German audience. This involved not only re-editing each episode from 52 to 43 minutes, but also re-shaping them to a different cultural context.